In India, brands in the fast food category are all a part of the rat-race to position themselves as providers of value for money and the quality of the product is supposedly the benchmark for sales in the Indian market. 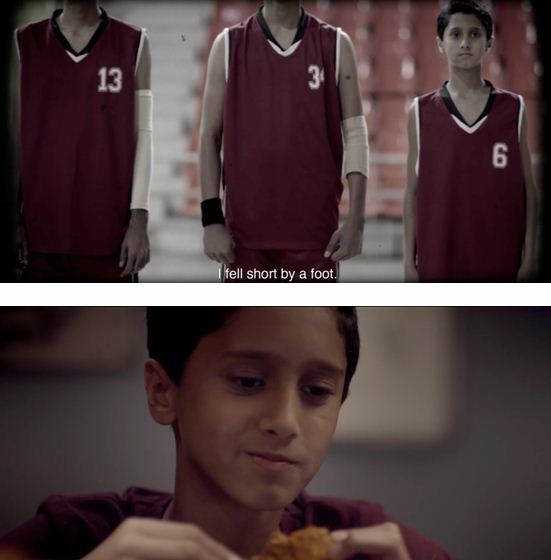 KFC, which is one of the favorites in the fast food category amongst young Indians, especially for fried chicken, has actually come up with the all new KFC #FeedYourFire film which pushes dual messages through a larger thought of ‘Keep the flame alive’. While commercial directly promotes the new product, the ‘Flaming Crunch’, the larger message of feed the fire of your aspirations and working towards achieving them has been beautifully brought out. 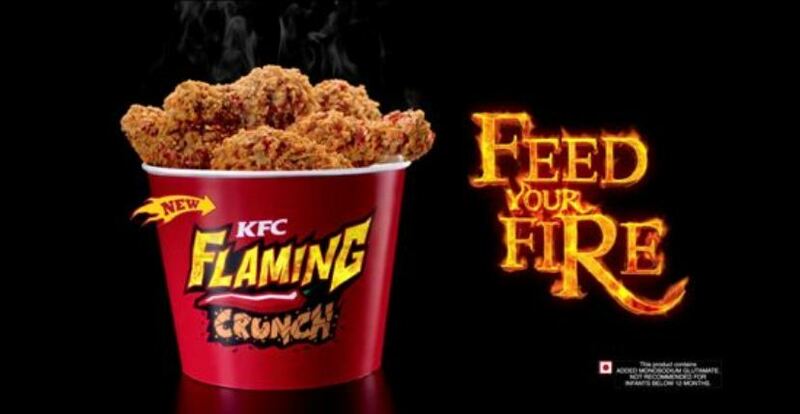 To spread awareness of their new product called KFC ‘Flaming Crunch’ using the hashtag #KFCFeedYourFire. To stand out in the social media space & reach out to the target group through an audio-visual medium which motivates them to go beyond their drawbacks. KFC also built a dedicated website through which tweets are showcased in a flaming effect, which has been the first of its kind innovation. The video was also released on Facebook, which generated tremendous stir amongst fans. The video was shared on a large scale on Facebook and was found doing rounds of many a personal timelines. 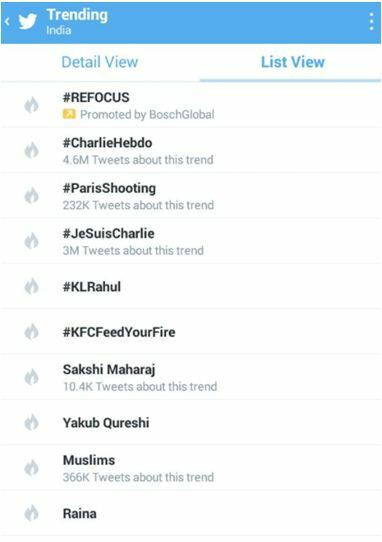 The hashtag #KFCFeedYourFire managed to make its way through the twitter trends despite the raging conversations around the Paris attack on the same day. The nature of the audiovisual immediately made an emotional connect with the audience since it spoke of ‘aspirations’ which is something very personal and close to each and every one of us. The dedicated website saw a lot of traffic as the fire effect text was the first of its kind innovation that resonated well with the users. On Facebook, users who viewed the video spoke about the positive vibe the video generated. Breaking the usual trend of clichéd audio-visuals in the fast food industry, KFC has done a good job with their latest video. Also in the video since there was focus beyond the brand and product, consumers could emotionally connect with it, which further helped KFC garner genuine interactions and positive conversations.